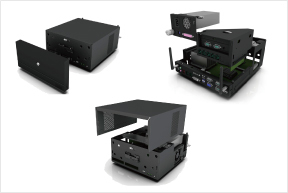 Flytech’s POS 5000 is a powerful embedded Box PC built from SECC metal and equipped with a powerful Intel Skylake S processor and Rich I/O ports for a full range of peripheral connectivity. 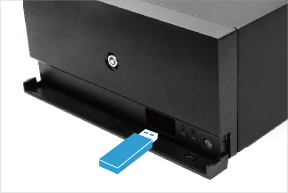 A sleek front key-lock door and side ventilation provide added security and optimal airflow. 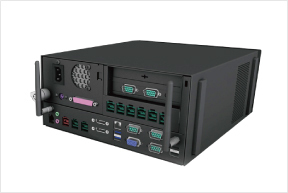 The POS 5000 offers modularized I/O boards, HDD, and Optional I/O boards for easy maintenance and upgrade. 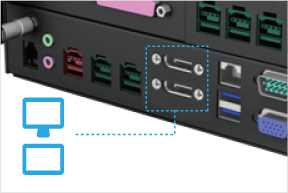 Easy access to the motherboard and HDD for serviceability. 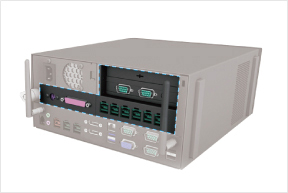 It supports AMT/vPro for remote management functionality and RAID technology for data loss prevention. 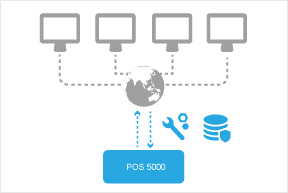 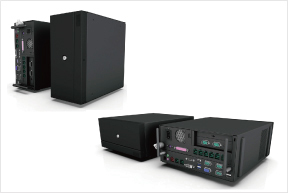 The POS 5000 is an excellent embedded Box PC solution for any type of business application.